Home / Sports / FLOW SPL T20 kicks off this weekend! 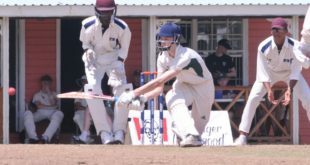 After months of preparation, all systems are in place for the start of the second season of the SPL T20. 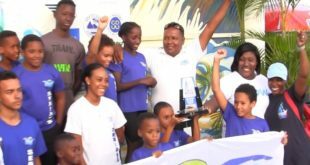 Defending Champions the Avatar City Blasters will kick off this year’s event on Friday June 1st against the Club Whispers Soufriere Stumpers from 7:30 pm at the Soufriere Mini Stadium. New franchise the Mon Repos Credit Union Mon Repos Pioneers will make their debut on Saturday from 4:00 pm against the SCCA South Castries Lions, who boast the presence of West Indies batsman Andre Fletcher. 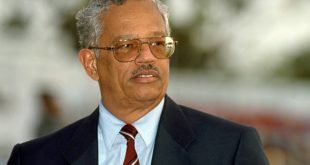 The showdown is followed by a contest between the Choiseul Credit Union Choiseul Craft Masters and the Bamboo Springs Vieux Fort North Raiders. Both matches are slated for the Soufriere Mini Stadium. The weekend comes to an end in Soufriere with Soufriere Stumpers against Mon Repos Pioneers and South Castries Lions against Avatar City Blasters. Tickets for the matches are $10 for adults and $5 for kids. 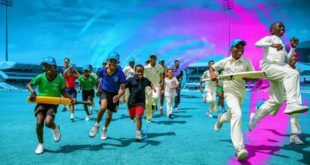 This year’s tournament is expected to be an exciting one, with new features such as the Nagico fan’s catch, where fans get the opportunity to win cash and prizes by catching sixes from the stands. Fans are encouraged to make in a lime, and join the party in Soufriere this weekend. 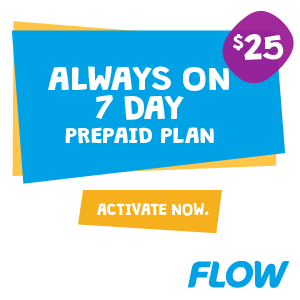 The FLOW SPLT20 runs from June 1st to the 17th at the Soufriere Mini Stadium and the Mabouya Playing Field. 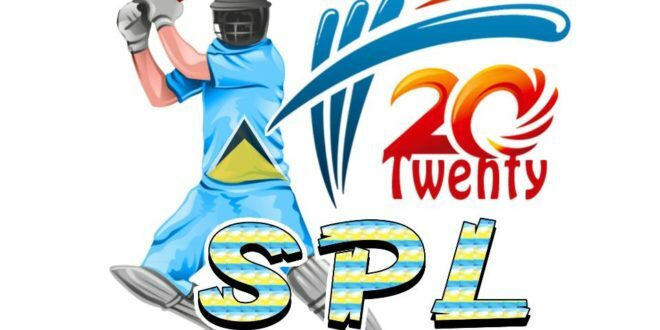 For more information and the latest news, scores and highlights, visit www.splt20.net or download the SPLT20 app on the Google Play Store.